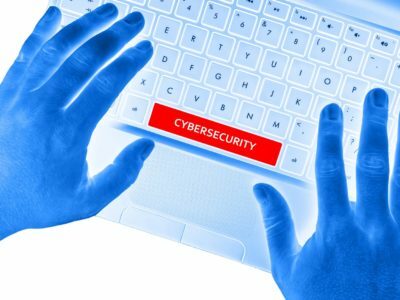 One such common tactic used by hackers is the coordination of simultaneous attacks to overwhelm any server, LAN (local area network), or other critical endpoints on the network. Essentially, this overwhelms the endpoint and creates openings for hackers to attack the network during the overload period. Every endpoint is vulnerable to these types of attacks, and hackers can circumvent firewalls through any mobile device or tablet unless the organization has a Unified Threat Management System that automatically evolves with and is designed to thwart these types of attacks.